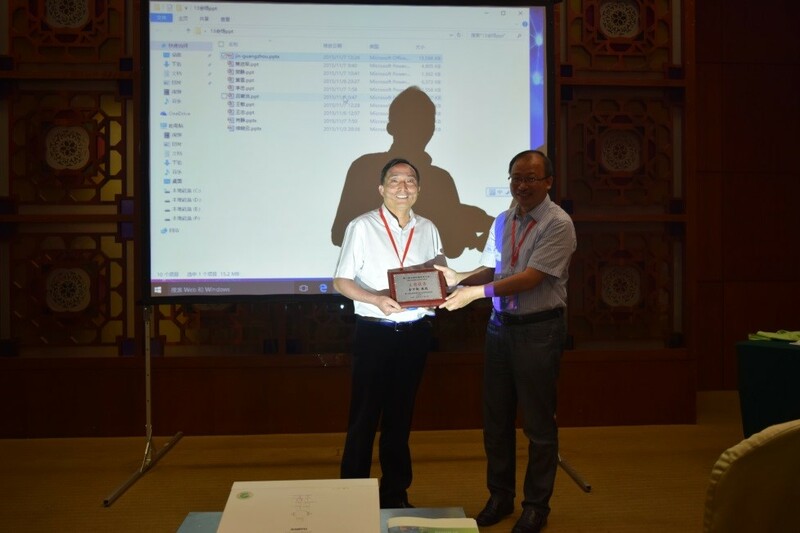 Jin attended the 8th national conference on environment chemistry (8th NCEC) in Guangdong on Nov. 5-8, 2015. He was invited to give a keynote lecture on “Novel separation membranes applied in CO2 capture and utilization”. This presentation introduced mixed ionic-electronic conducting (MIEC) materials and ceramic-supported graphene-based membranes with fast and selective channels for the CO2 capture and utilization.